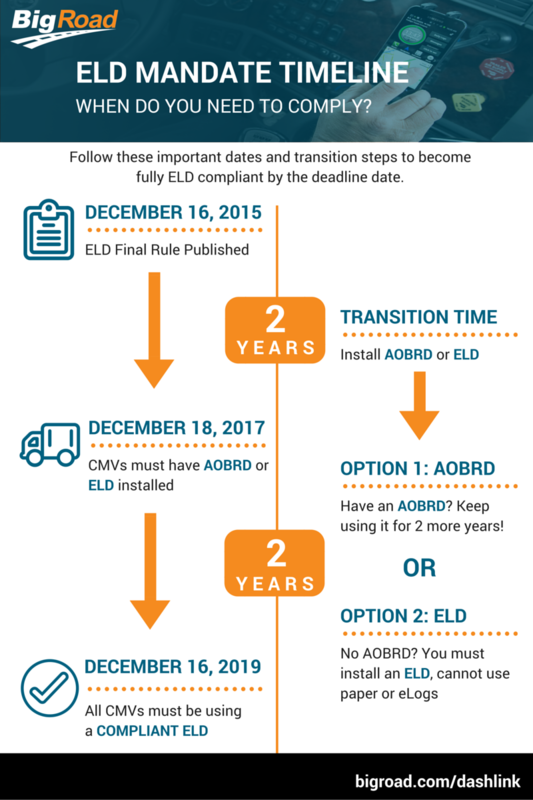 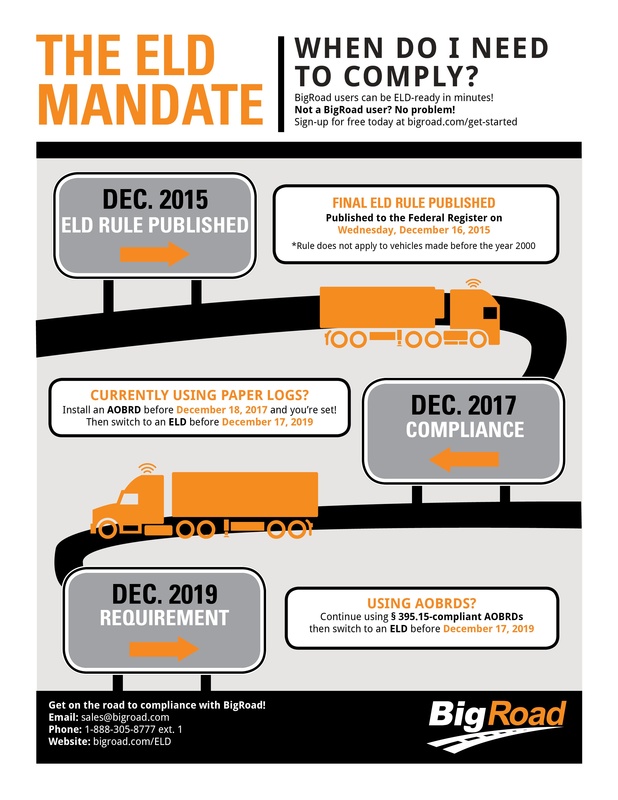 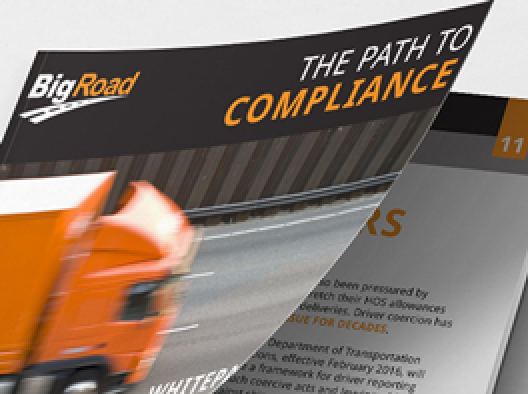 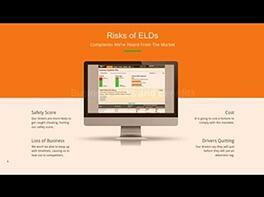 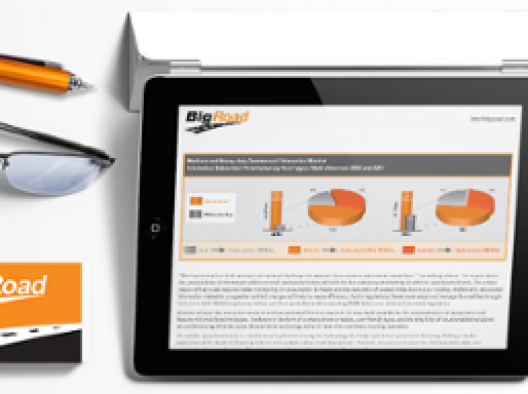 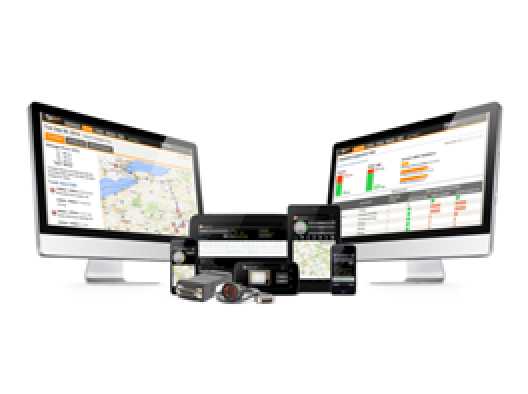 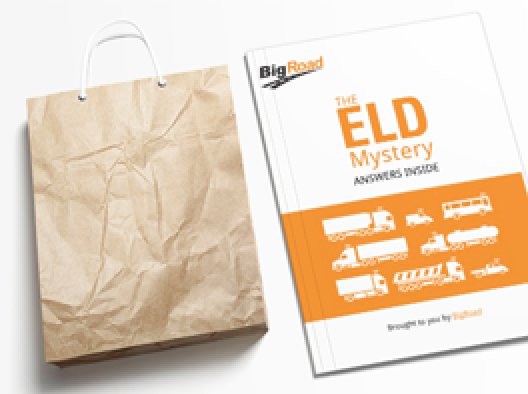 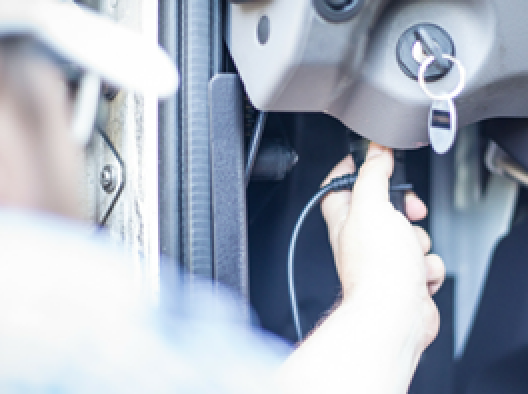 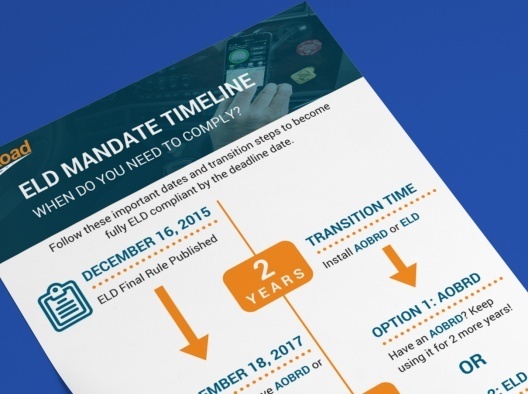 Learn how BigRoad's solutions can help you achieve HOS and ELD mandate compliance. 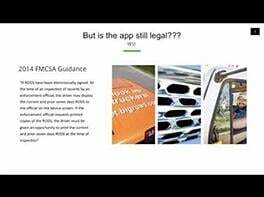 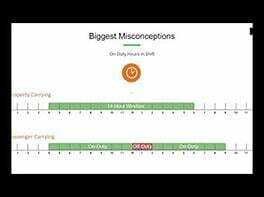 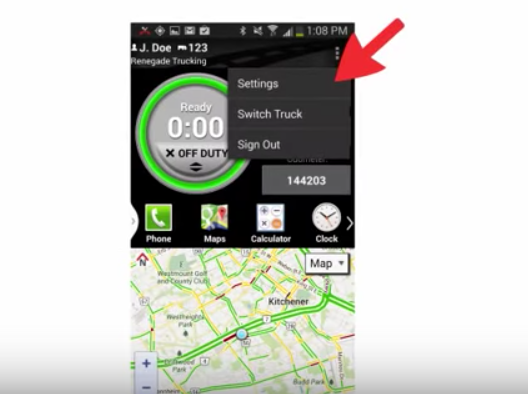 Discover BigRoad - free trucker app to keep you compliant and connected. 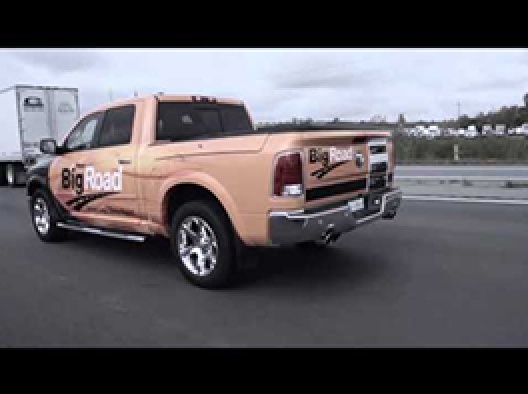 Highlights from the Truck Convoy in Paris, ON benefiting the Special Olympics. 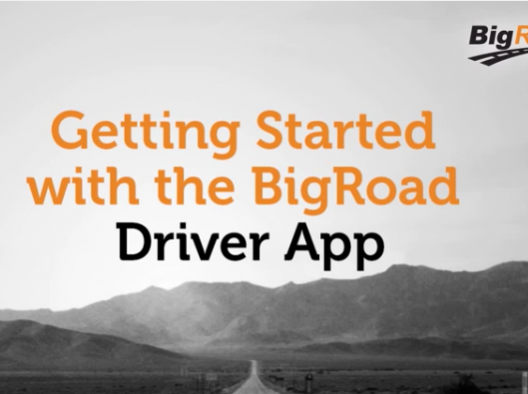 Learn the basics of using the BigRoad Mobile App and explore some features. 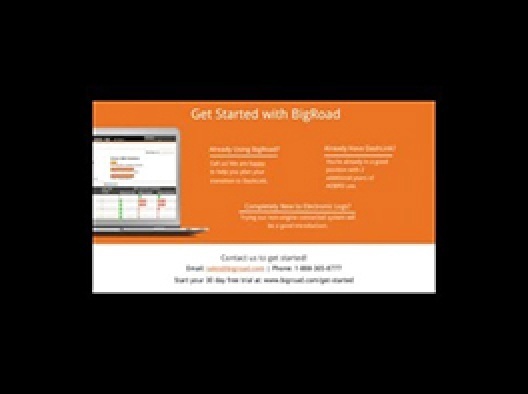 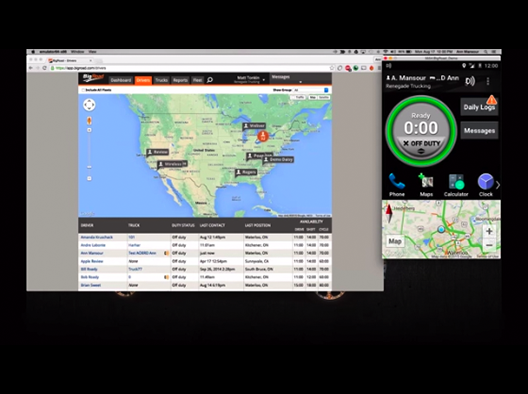 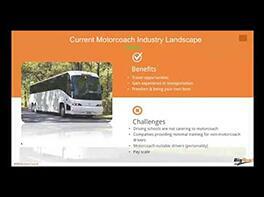 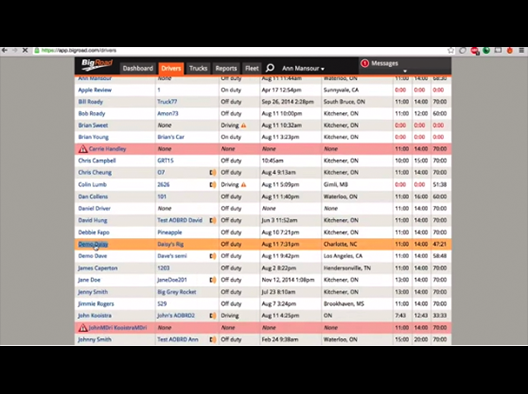 See how easy managing your fleet can be with the BigRoad Web App. 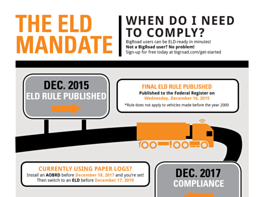 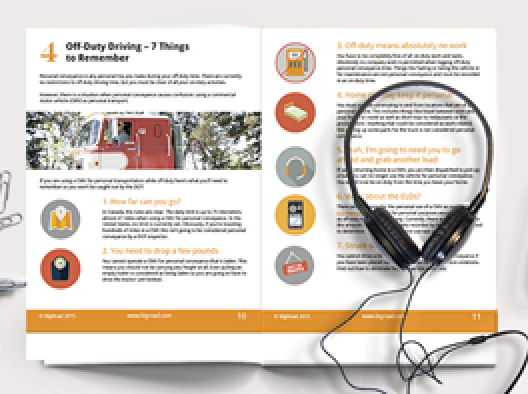 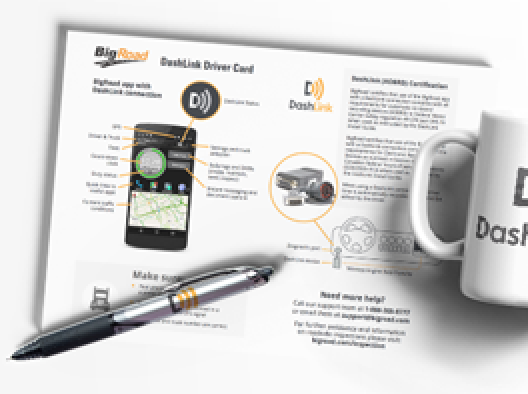 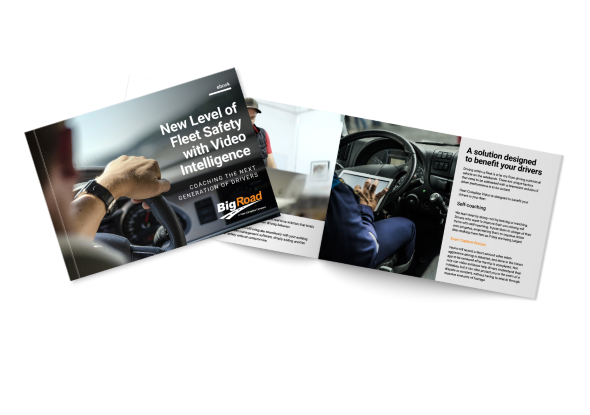 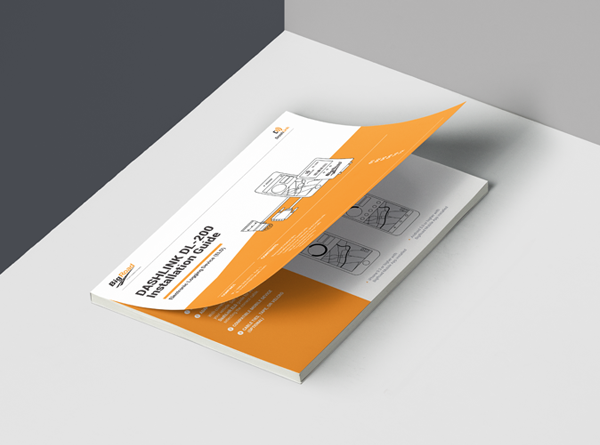 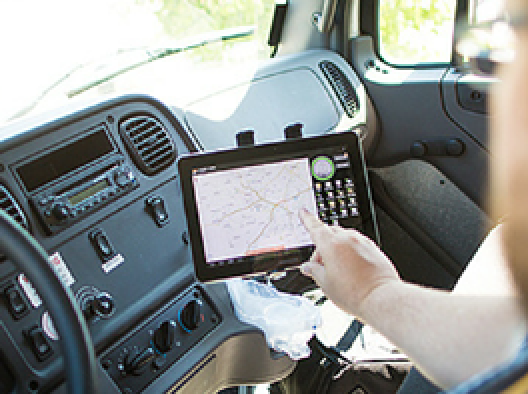 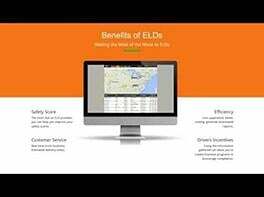 Learn how to use BigRoad's ELD-ready DashLink. Get on the path to compliance today. 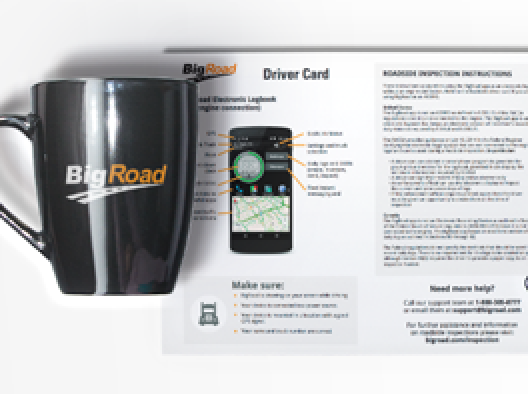 Tips to help you get started with the BigRoad Mobile App. 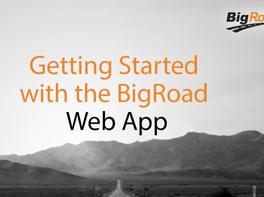 Tips to help you get started with the BigRoad Web App. 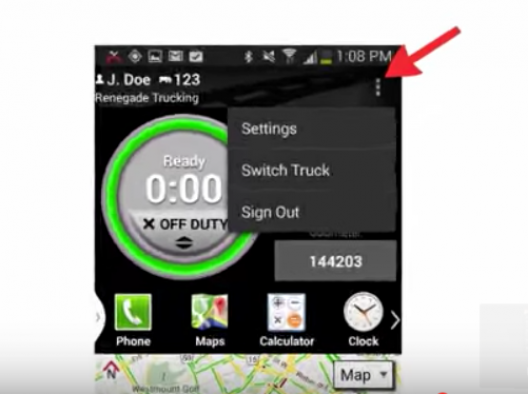 How to select and change your time zone in the BigRoad Mobile App. 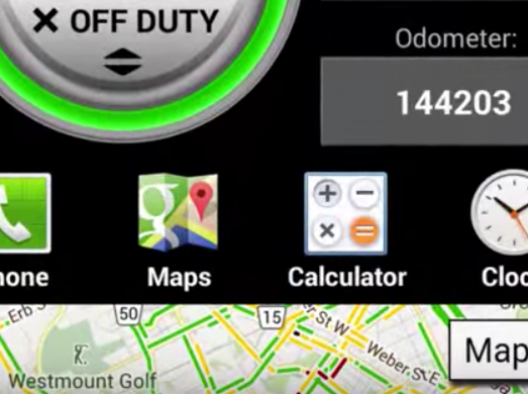 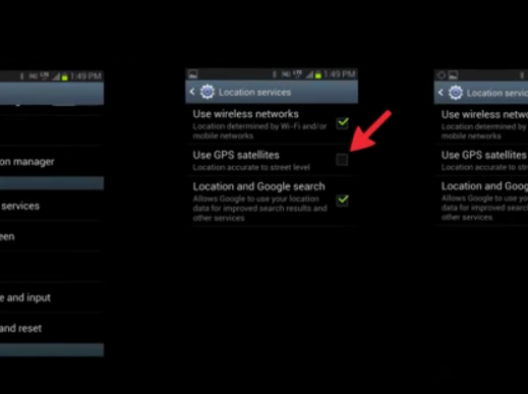 How to turn on your GPS or determine if it's already on. 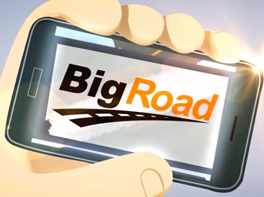 How to reset your password in the BigRoad Mobile App. 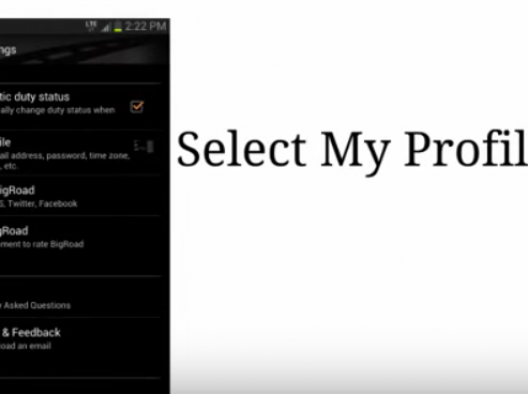 How to reset use the app launcher feature in the BigRoad Mobile App. 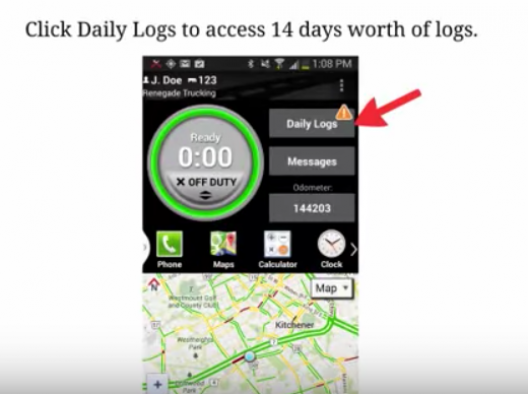 How to change your drive log duty status in the BigRoad Mobile App. 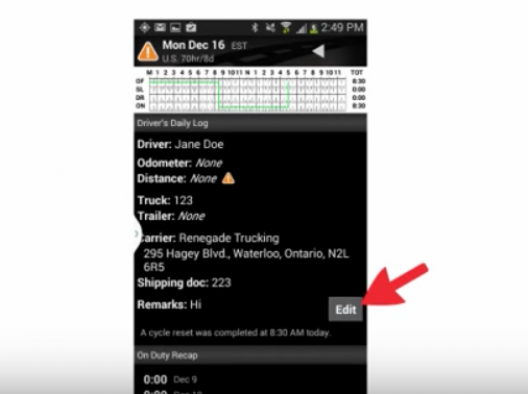 How to view and edits your driver logs in the BigRoad Mobile App. 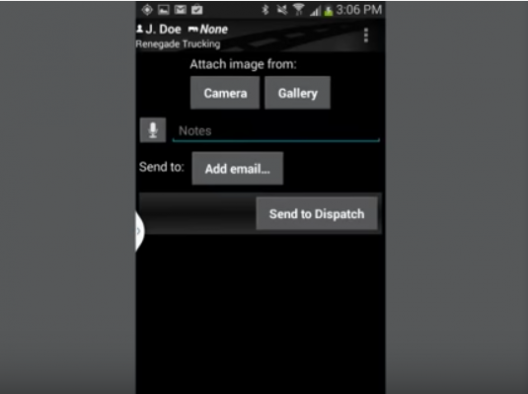 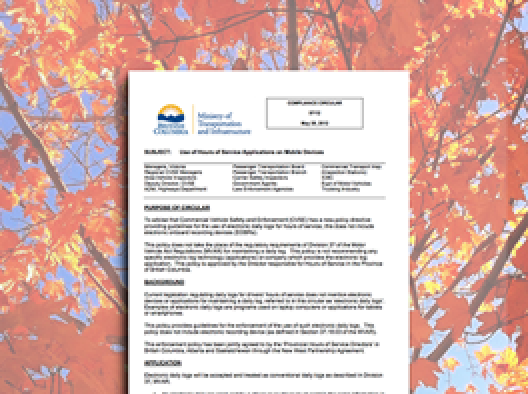 How to send a document from the BigRoad Mobile App. 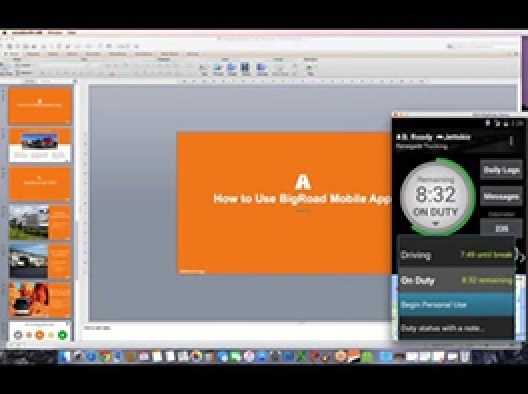 How to turn on the recap table in the BigRoad Mobile App. 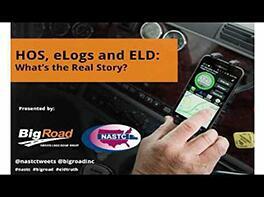 BigRoad attended NASTC's Annual Conference in Nashville, Tennessee. 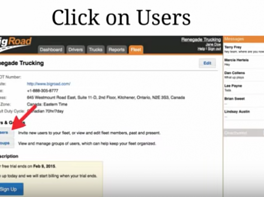 Hear what users have to say.